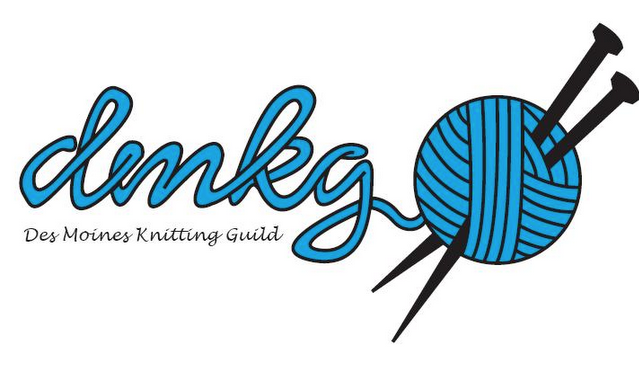 Just a reminder that the Des Moines Knitting Guild does not have a meeting in July. Our next meeting will be August 4th. We will not be meeting at the Urbandale library as usual and details of our meeting location will follow soon. The monthly Knit and Chat groups will meet as usual. We will also be at the Central Hawkeye Gas Engine & Tractor Association Power Show on July 18th and 19th teaching knitting as we did last year. It was a lot of fun last year hanging out and knitting. They have a flea market and craft vendors so there is something to do for the whole family. Their website is ===> www.centralhawkeye.org if you would like more information on the events.